How well the topics work depend to some extent on how much your own interests line up with Seagull's. So, for example, as soon as he mentions football (which he does quite often) I tend to turn off - but others might find that appealing. He's best when he's dealing with quite interesting (in the QI sense) maths - for example when dealing with the law of large numbers or mathematics in magic. 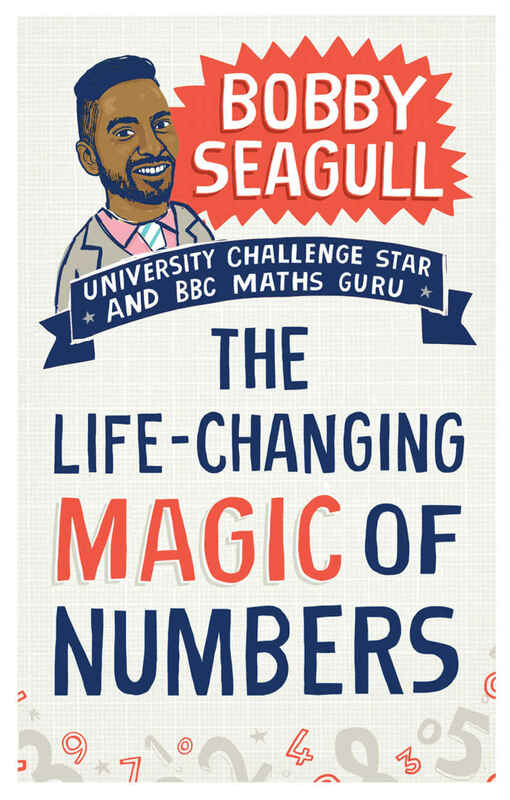 Elsewhere the maths itself can be rather tedious (for example in a section on compound interest), or the topic itself can seem to have very little to offer mathematically, as in a chapter on 'the strategy of game shows' which feels very forced in to match Seagull's claim to fame. 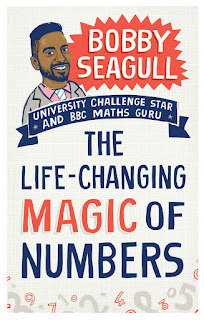 If this book encourages readers who think they don't like maths to dip their toes in the water (Seagull is doing a doctorate in maths anxiety at Cambridge), then it is highly worthwhile, and I hope it succeeds in making more people realise that maths is magic. But for me, the lack of structure and the rather school-level writing style didn't make it a truly enjoyable read.